Another busy, busy month, with no time to blog. Sometimes I feel like a stuck record. 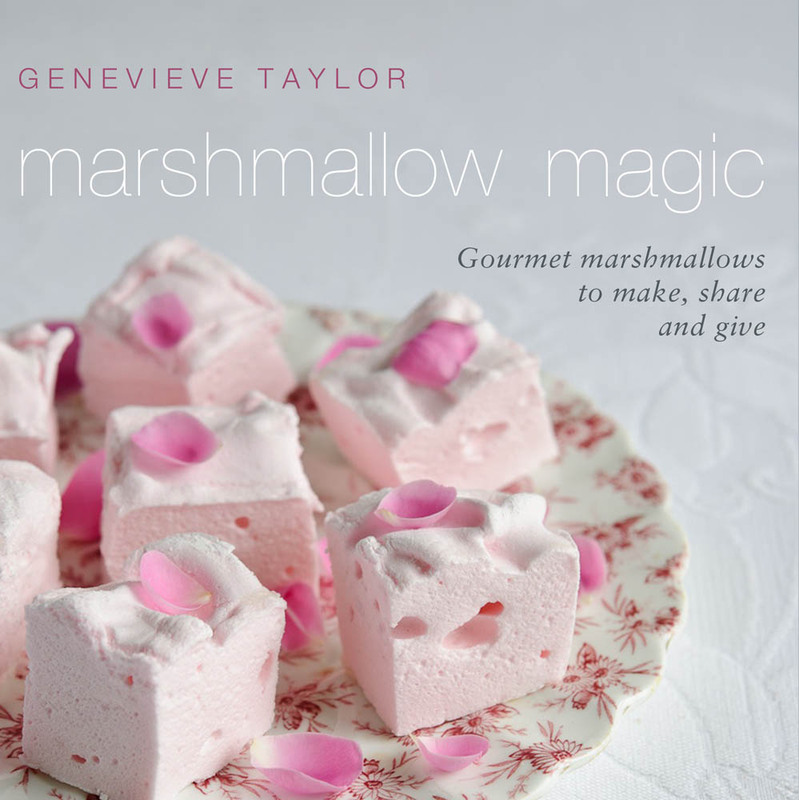 This month I have mostly been eating marshmallows, thanks to the high speed writing of my next cookery book, Marshmallow Magic. 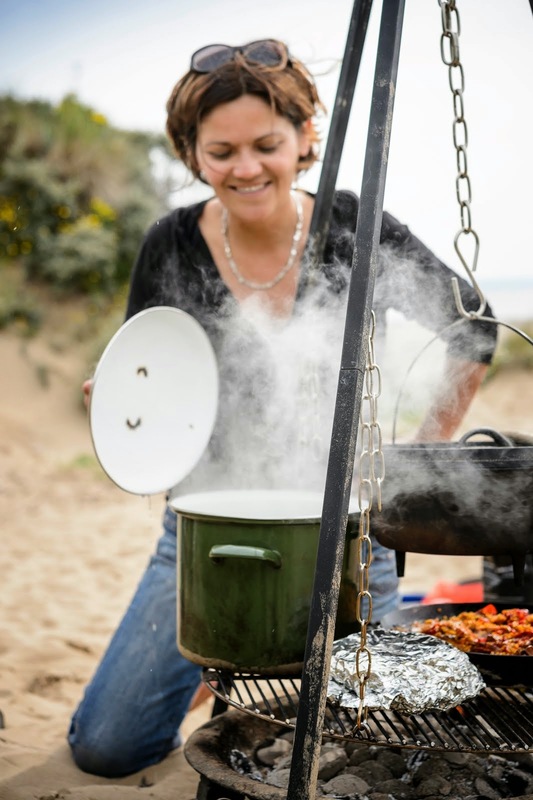 I've written three quarters of the recipes and we've shot two thirds of the photos. Thats more than enough fractions for a Friday! So just quickly, before I get back to writing, here's a sneak preview of the cover of Marshmallow Magic - isn't it pretty? And those are Turkish Delight marshmallows, just in case you hadn't guessed, topped with rose petals from my garden. Marshmallow Magic will be available to buy on 25th October 2012, is is available to pre-order on Amazon (a shameless plug, for which I apologise). 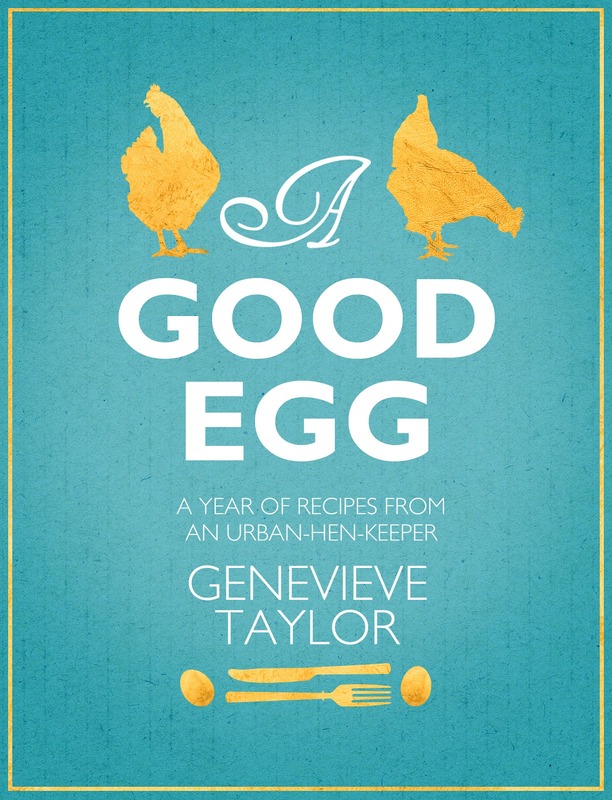 And I am just excited to share the cover for A Good Egg, which was approved just yesterday. A Good Egg, the book inspired by this blog, will be published in March 2013. 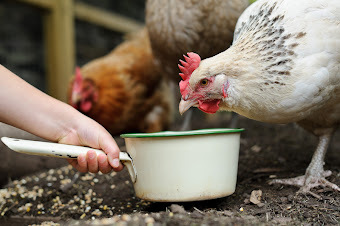 I am literally writing the last few recipes and we have one more day of photography to go. What a journey, there is going to be a huge sense of pride and achievement when its finished. And maybe a glass or two of something cold and fizzy. What do you think - you like?